We are Mike and Esmé and together with our two Spanish dogs we live in Moraira, one of the most beautiful coastal towns on the Costa Blanca. From our base in Moraira we manage and let beautiful holiday homes, mainly for Dutch, Belgian and British owners. We are a small scale business so contact with both the renter and the homeowner is personal and direct. We carefully select new holiday homes for our portfolio and offer therefore only villas for rental in which we ourselves would like to spend our holidays. We value cleanliness and atmosphere in a house and only take houses under our care that meet this standard. This allows us to sincerely recommend a holiday home. In short, we like to offer our services in giving you a perfect holiday. You can call us each day of the week or send us an email or WhatsApp message if you have a question. We would love to help you find the perfect holiday villa. See you soon on the Costa Blanca! Esmé is the first point of contact for both the renter as the home owner. Together with her team she greets the guests upon arrival and makes sure everything in the villa is in order. 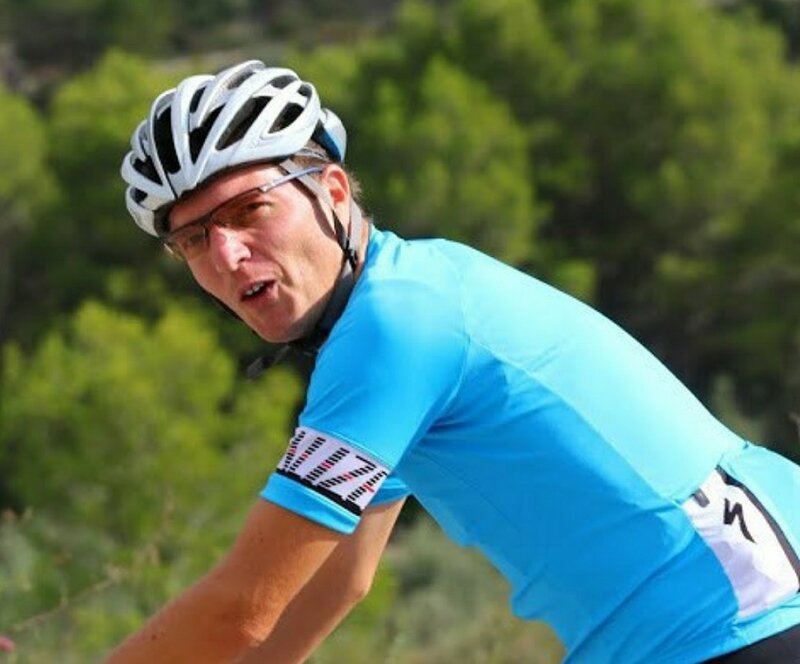 Mike is well known in and around Moraira for his mountainbike adventures. If you want to get a good impression of the stunning nature only a few minutes away from the coast, you have to go on one of Mike's guided tours or rent one of his quality mountainbikes. You will be amazed.